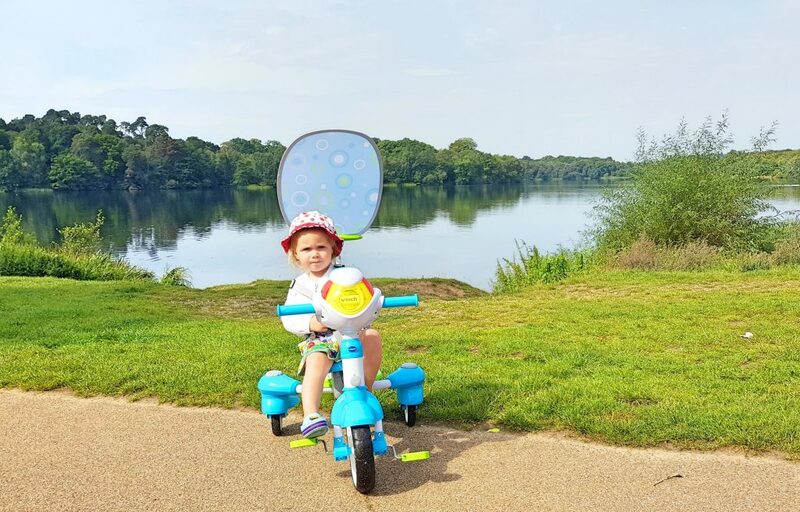 We took a lovely family walk to the stunning Virginia Water lake in Surrey to test out and review the VTech 5-in-1 Stroll & Grow Trike, read on to find out how we got on! There’s no denying that Baby Dais Like these is active! 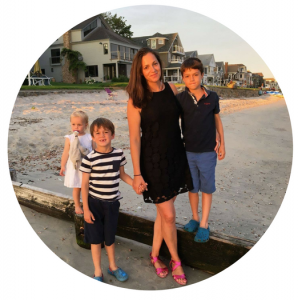 From the moment she wakes up to the moment she goes to bed, she is usually on the go and she generally wants to be doing whatever her big brothers are doing, including scooting and biking. 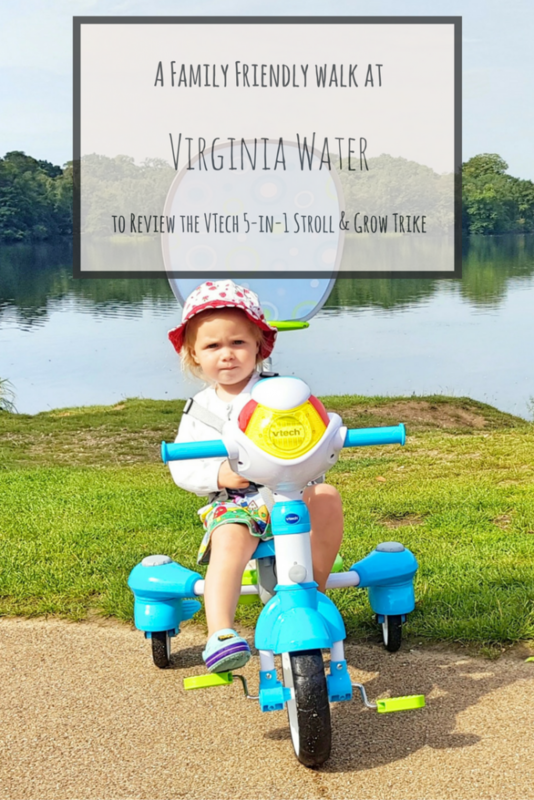 So when we were given the opportunity to road test the VTech 5-in-1 Stroll & Grow Trike, we jumped at the chance. 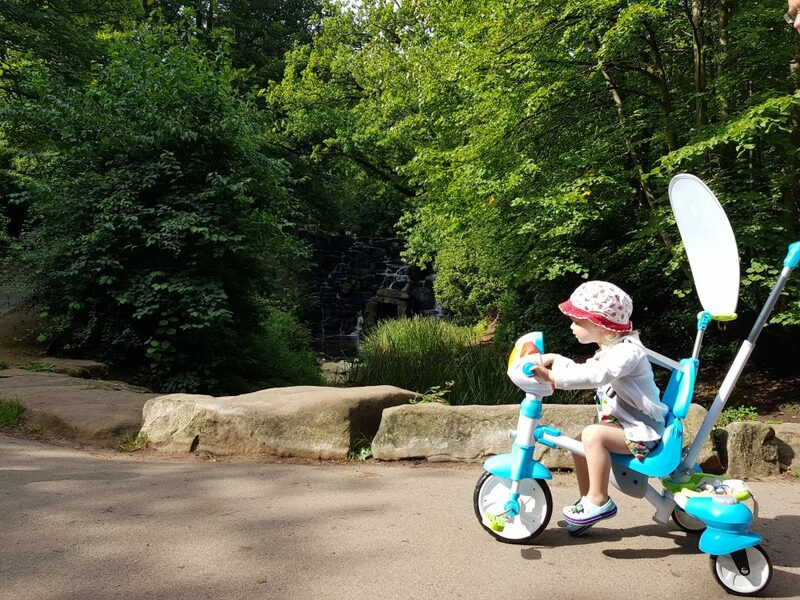 The trike looked fab; with a waterproof electronic activity panel to keep Baby DLT happy, and a 5 point seat belt, safety bar, steering, pedal and brake locks for safety, and a 180° canopy for sun protection, all to keep my happy! 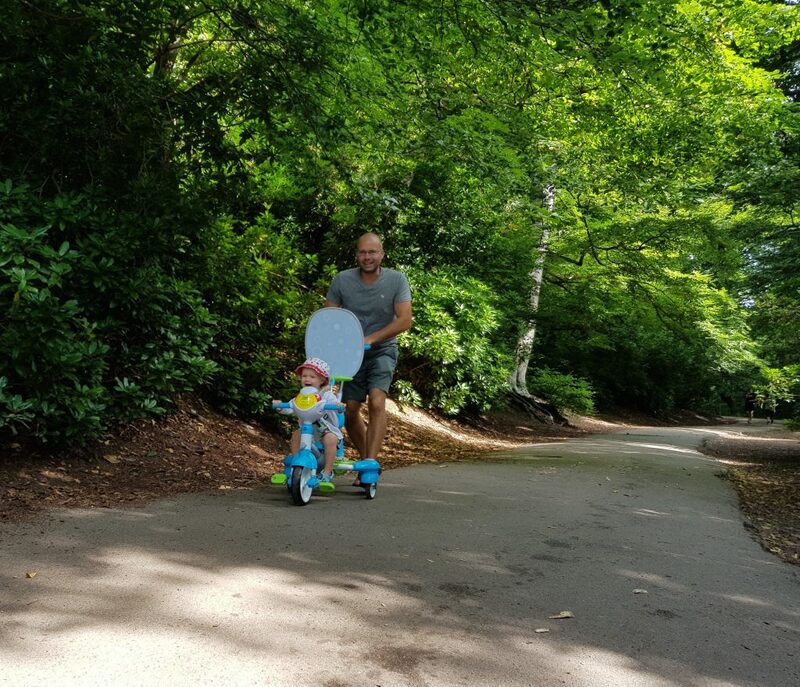 And as it adapts to serve from 9 months up to 6 years, it certainly seemed like a great trike to get Baby DLT out and about with her brothers. 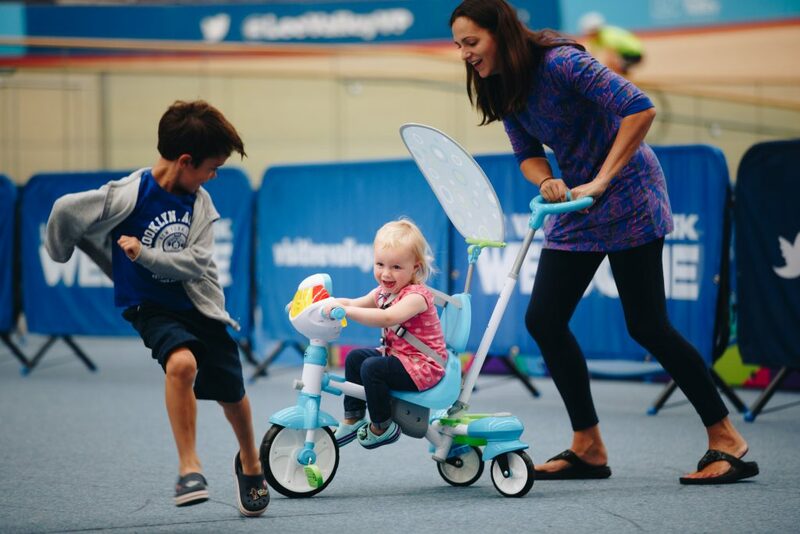 After an afternoon testing the trike indoors at none other than the Olympic Velodrome in London, we were tasked with creating a perfect trike friendly route in our local area. 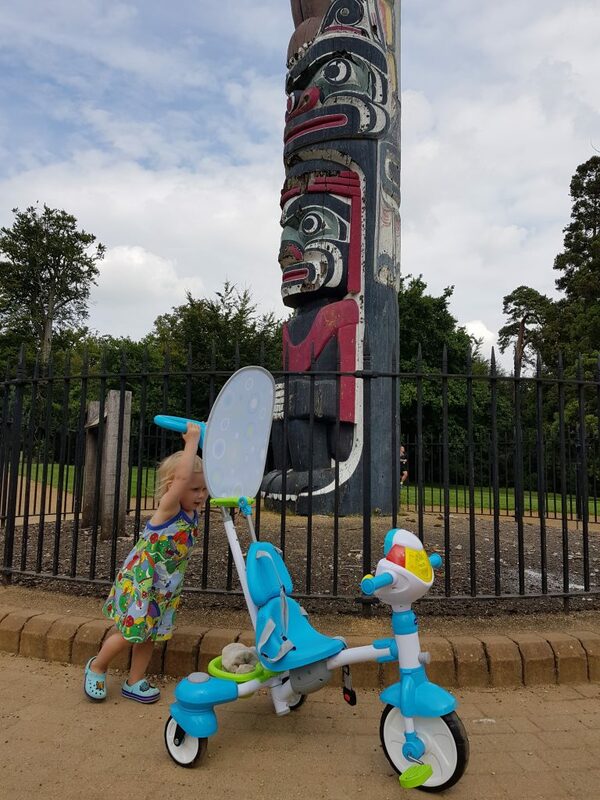 We decided to take a walk in one of our favourite spots; Virginia Water Lake in Surrey. 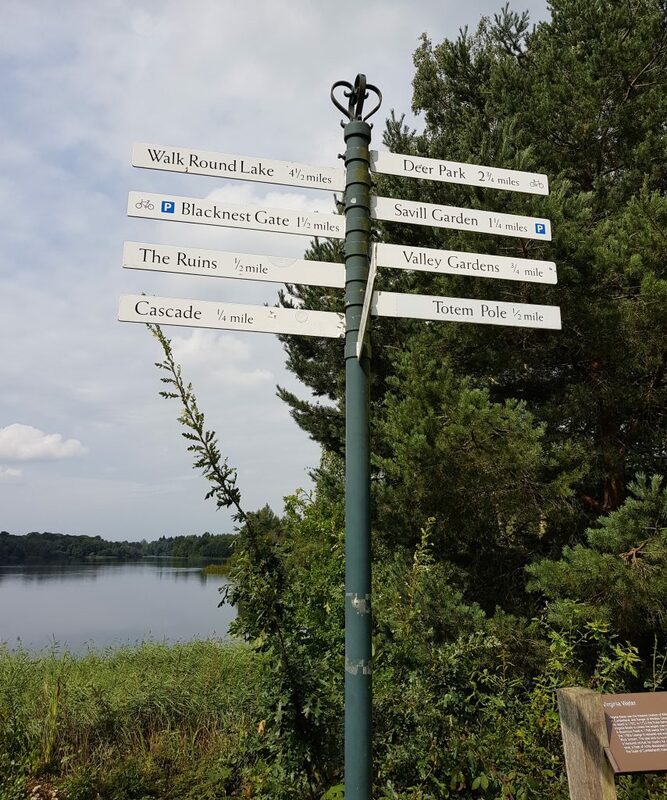 The stunning lake at Virginia Water, which is part of Windsor Great Park, was historically created as a pleasure park for the Royals to enjoy. 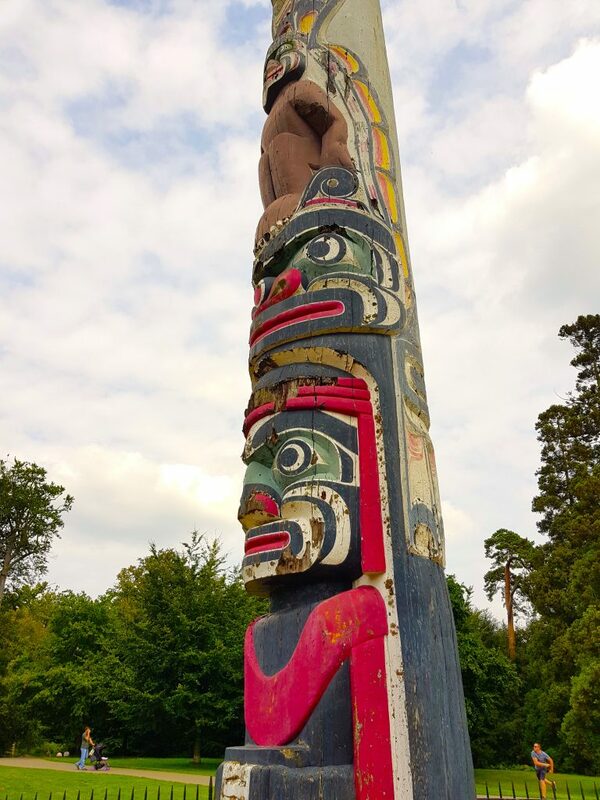 But now it is open to all and offers a variety of things to see and do; from gardens to admire, cafes to enjoy, a play park for the kids and even a 100 foot totem pole! 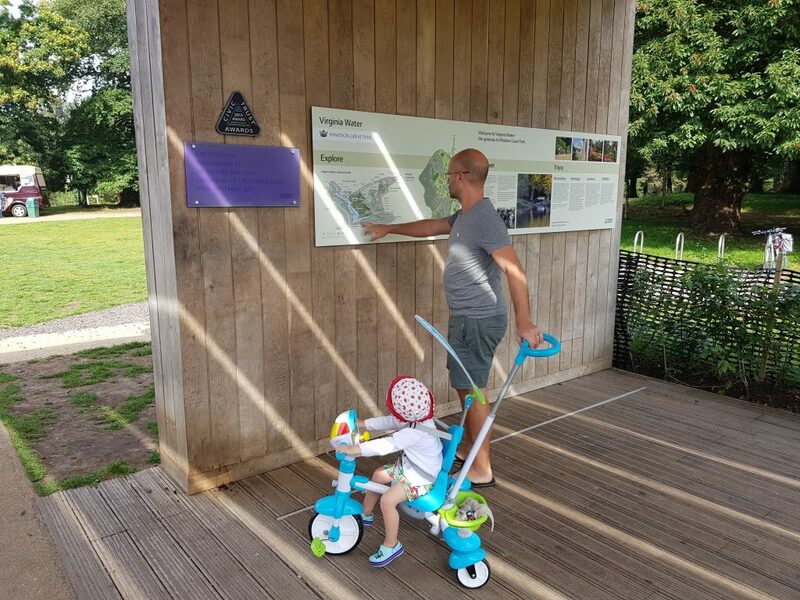 We simply enjoy visiting for a stroll around the lake on the flat, scooter and bike friendly, paths. We generally start our walks from the visitor centre just off of London Road. Here there is a large pay car park, which at £2.50 per hour (capped at £10) is quite expensive. 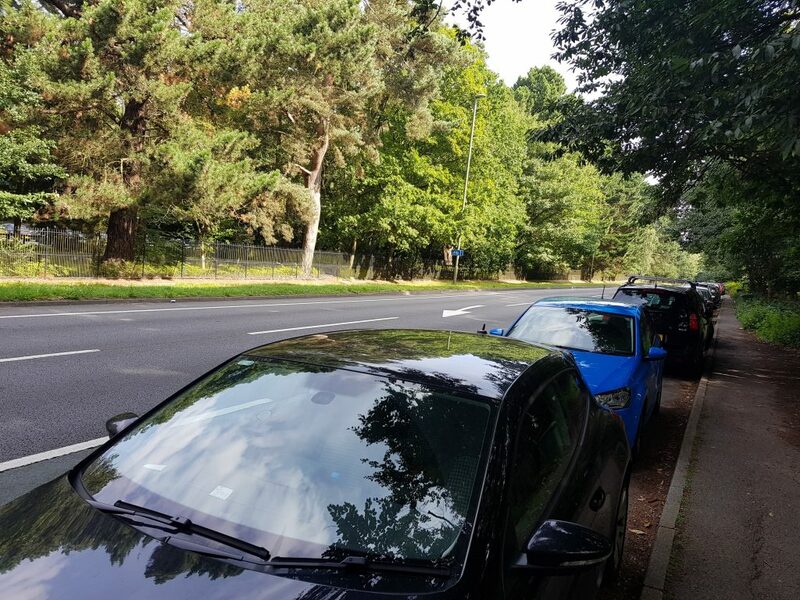 If you’re early/lucky enough, there is a small stretch of free parking on London Road itself. 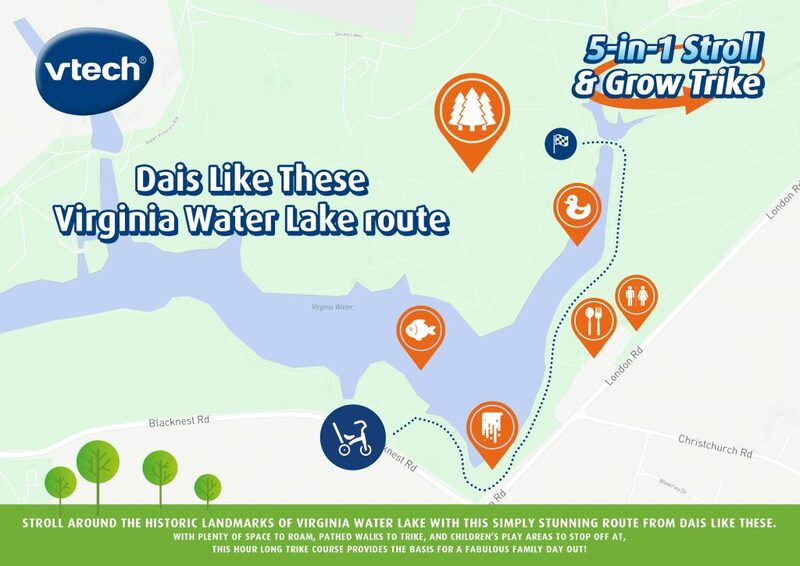 It is definitely too ambitious to take a walk around the whole lake with the kids (believe me, we have done it before and there was a LOT of moaning!) 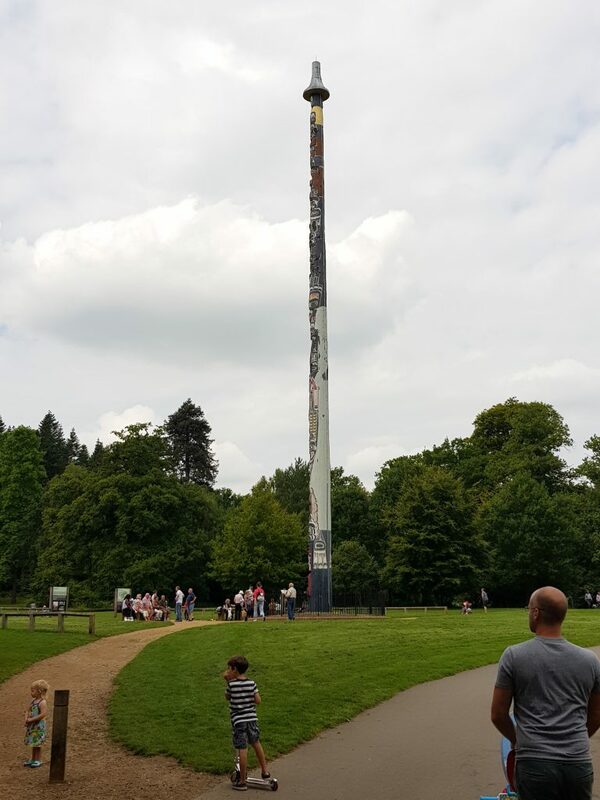 so we tend to take a walk to both the cascades and the ruins and then head back round to the totem pole, all of which are a hit with the kids. Parking at the visitor centre means that you do double back on yourself, but with the stunning views across the lake, it never feels like a chore! 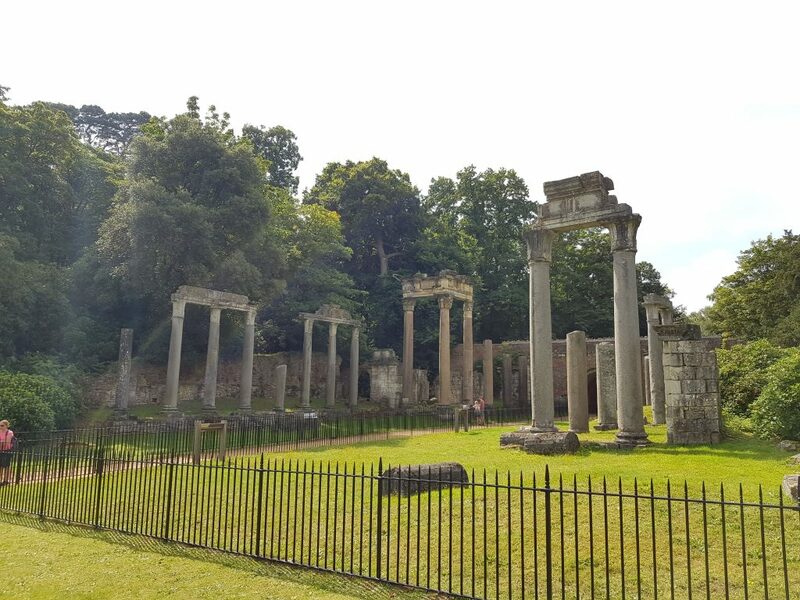 The ruins seem a little out of place next to a lake in Surrey, and that’s because they were transported from the Roman city of Leptis Magna, situated in modern day Libya, as a gift to Prince Regent (later George IV). After a stay in the British Museum, the ruins made it to Virginia Water in 1826. 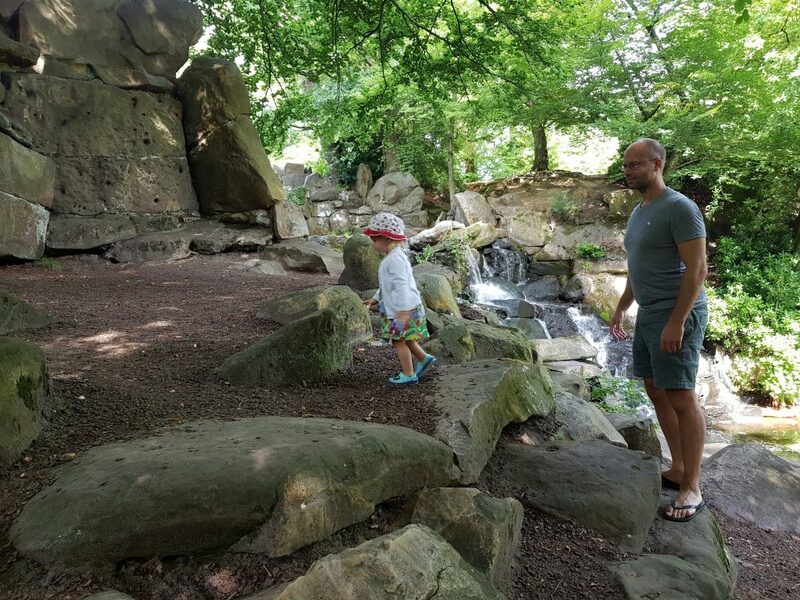 The children love finding the cascades, and always climb up the rocks and wave down to me and the dog. And with her brothers and dad by her side, Baby DLT parked up her trike and joined in! The cascades are manmade, and create an exit for the water from the lake to rejoin the River Bourne. Despite being manmade, they are still beautiful and in the summer the water from the lake at the top is very shallow, and we sometimes wade across. 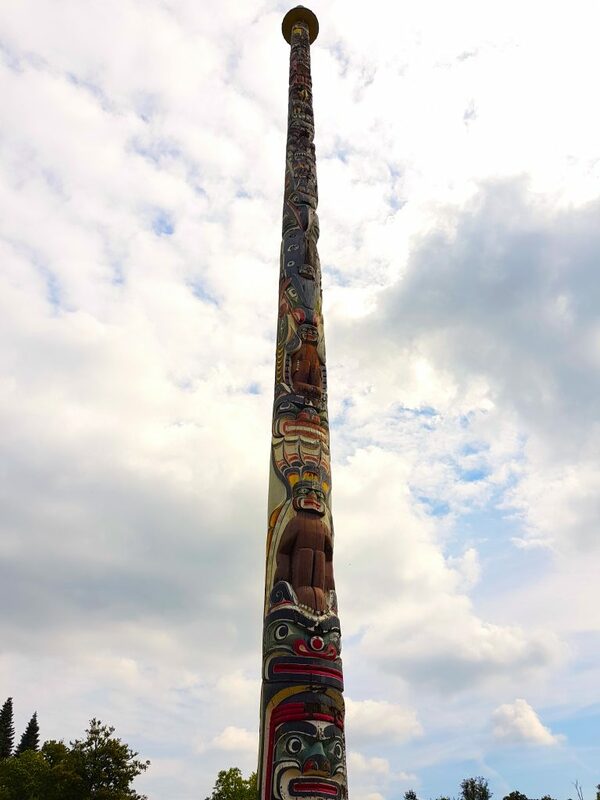 The Totem Pole is a fun find for the kids, and at 100ft tall it is quite a sight! It was gifted to The Queen in 1958 by the government of British Columbia, to mark their centenary. With plenty of benches, and a coffee and snack van parked nearby, it is a great place to rest little legs. 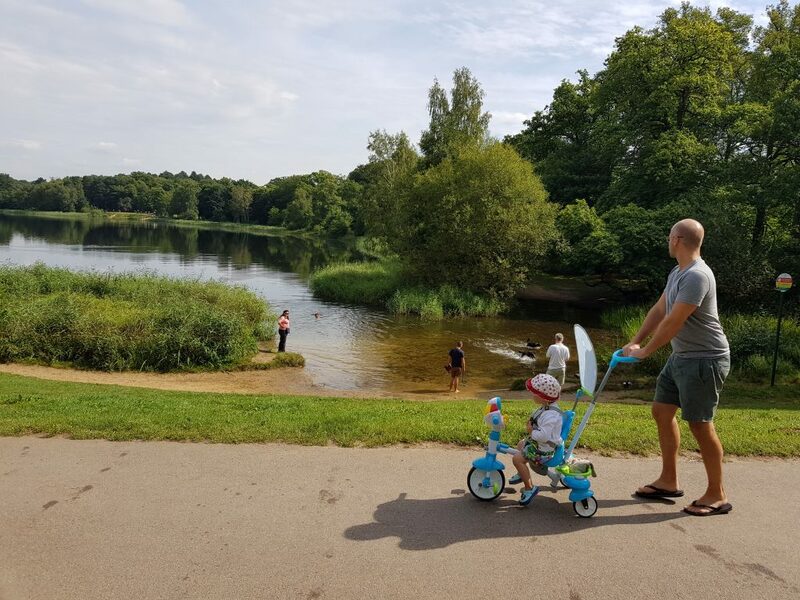 On the flat paths of Virginia Water it was easy enough to push the trike along. 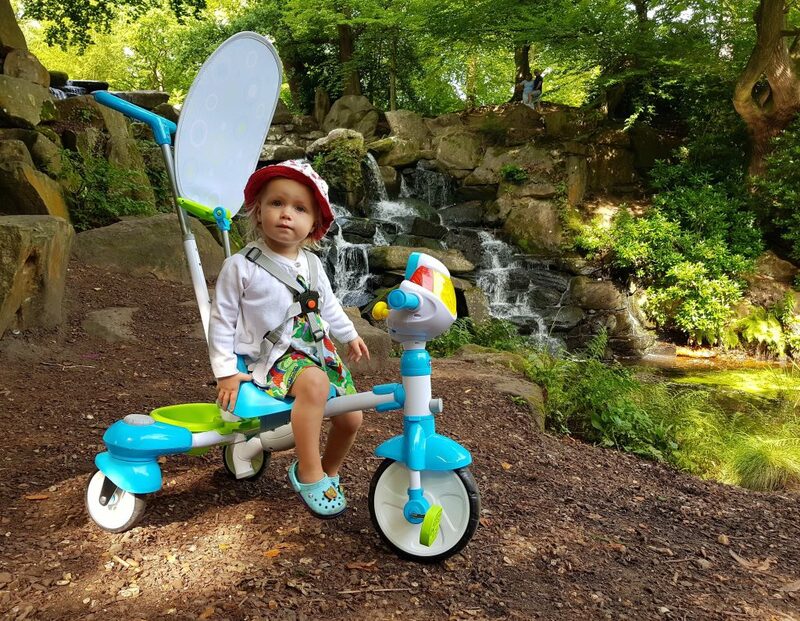 The wheels at the back swivel and glide, so rather than having to twist and turn the handle to steer the front wheel like in some other trikes, you can simply move the whole trike from side to side to determine your direction. I did, however, find that my hands got a bit sore from pushing after a while; maybe we were too ambitious with the length of our walk, or maybe I just have sensitive hands! 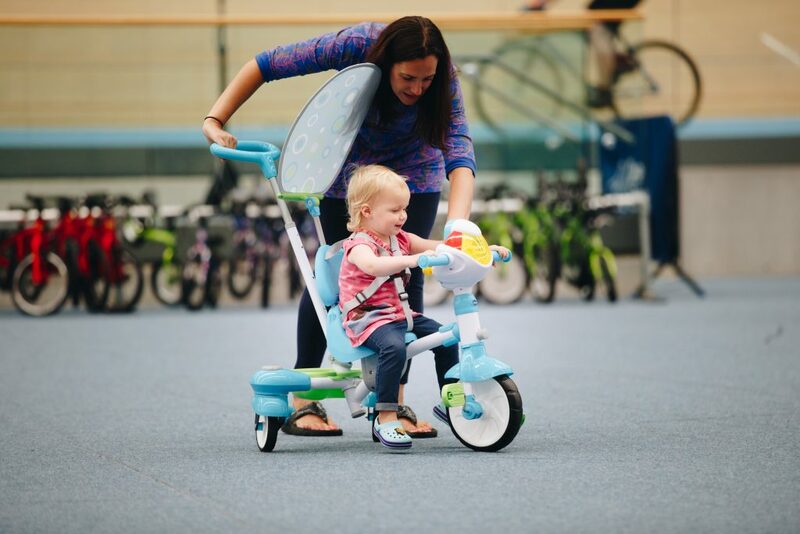 We were pushing Baby DLT in trike mode, which encourages them to steer and pedal but with a the guidance of the person pushing them, but her legs were not quite long enough to reach the pedals and she struggled to stop them dragging on the floor. I think she could have done with the foot rests from the strolling mode still attached! Sometimes our walks are a bit long, so it was great that she could play and sing along to the music on the activity station, she really enjoyed it and it kept her entertained! Her particular highlight was beeping at her brothers whizzing past on their scooters! 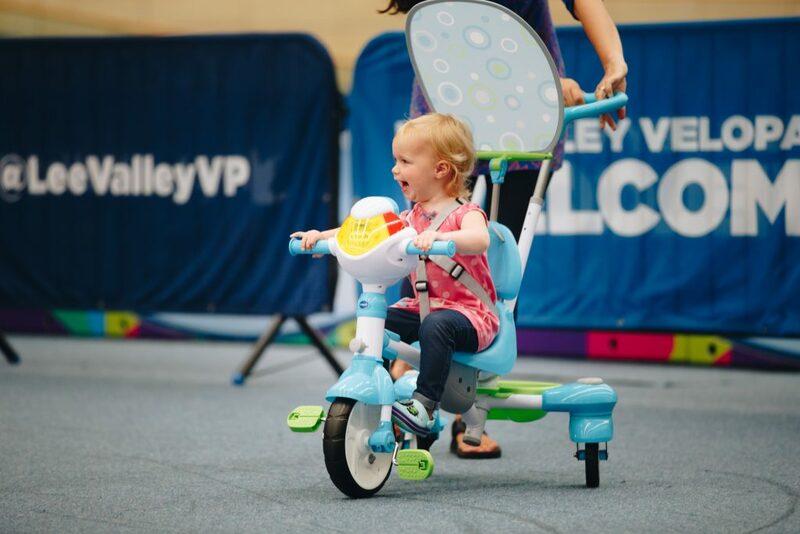 For us, the VTech 5-in-1 Stroll & Grow Trike has been a great alternative to a buggy on a family day out, Baby DLT can finally feel that she is on wheels like her big brothers, and we can help her on the road to conquering steering and pedals with minimal effort. 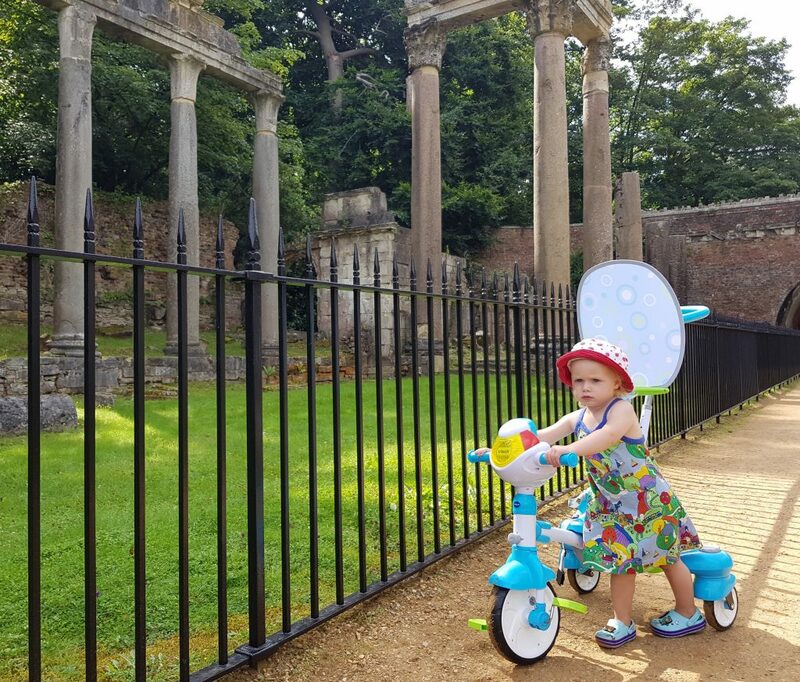 Disclaimer: We were gifted a VTech 5-in-1 Stroll & Grow Trike in return for an honest review and for planning a trike friendly route in our local area. 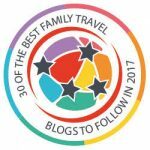 Yes, it has perfect flat paths and such beautiful scenery – we love it there! Thanks for reading! We love Vtech too, half of our toy cupboards are full of their products! Virginia Water really is a gorgeous place. Thanks for reading! What a beautiful place for a walk, and a fab accessory, too. Mine would have loved it when they were smaller!